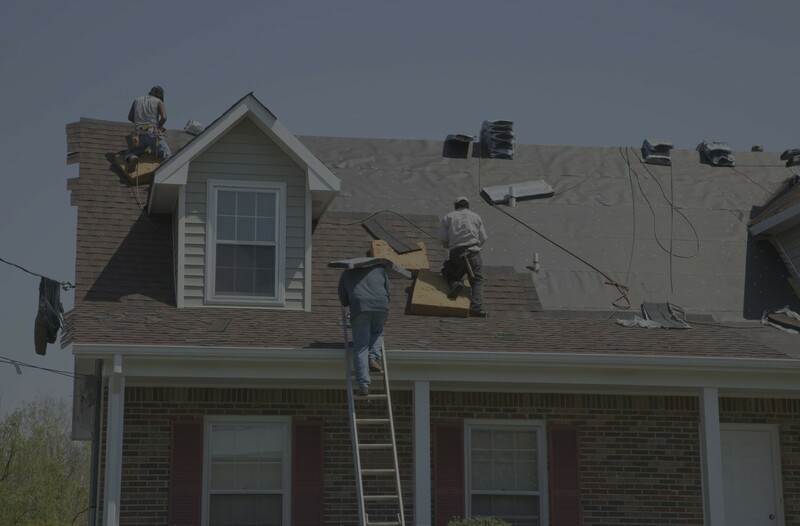 Roofing Contractors Darthmouth | Sterling Roofing Group Ltd.
We are a Full-Service Roofing Company Serving Darthmouth For Over 20 Years! 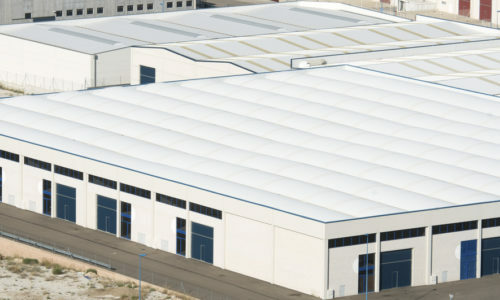 We Specialize In Commercial Roof Recoveries In Darthmouth & The Greater Toronto Area For Over 20 Years! 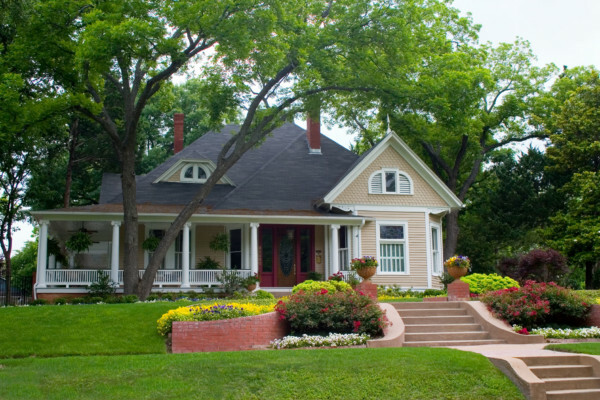 Whether you own a residential or commercial property, it doesn’t matter. 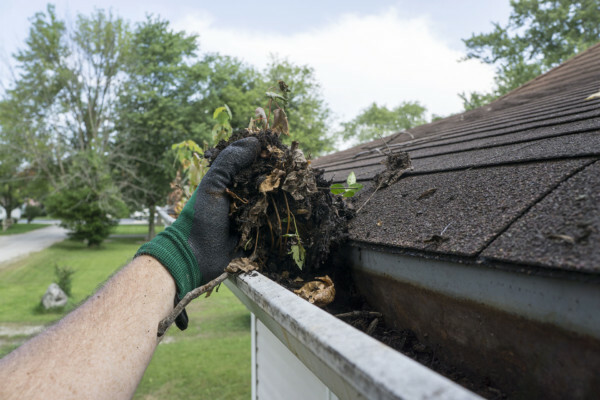 All roofs are exposed to heat, rain, winds, storms, and anything that Mother Nature throws at them. Not only that, nobody can’t stop a roof from aging. 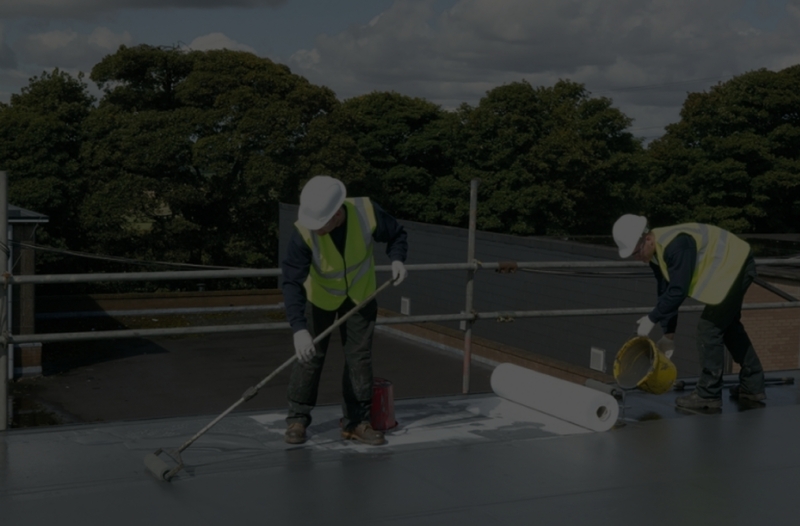 Your best option to make sure that your roofing system stays in tip-top shape is to hire a trustworthy company that provides quality roofing products and services. 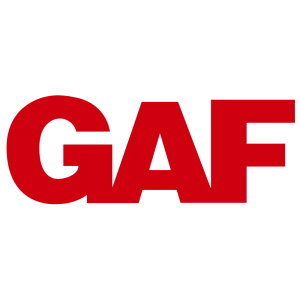 Sterling Roofing Group specializes in GAF roofing products like leak barriers which will be installed under your shingles. Such surface protection is important for leak prone areas. As you may already know, water that enters your home causes accidents, promote the growth of mold, and weakens your structure. 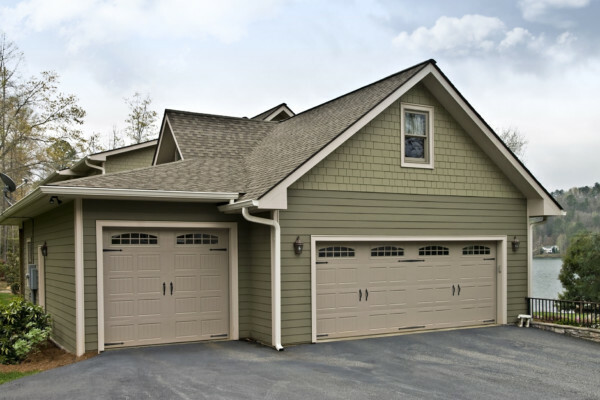 You can choose from our wide selection of roofing designs and colors that improve the aesthetic appeal of your home or building. 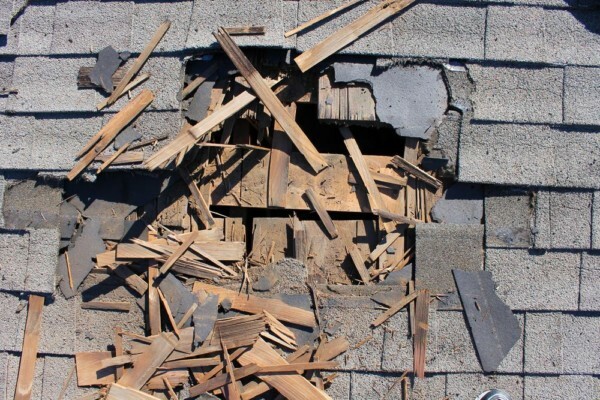 Do you need shingles? 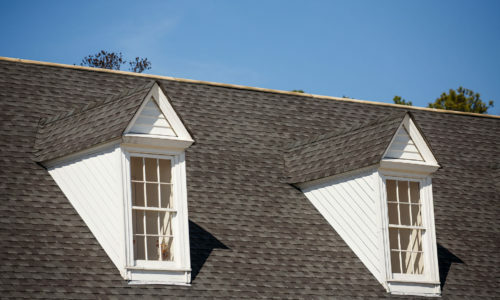 We install GAF roofing shingles that do not only make your property beautiful but also keep your interior cool. Have your energy bills risen lately? That might be because your roof lacks reflective properties or that it has punctures and tears. 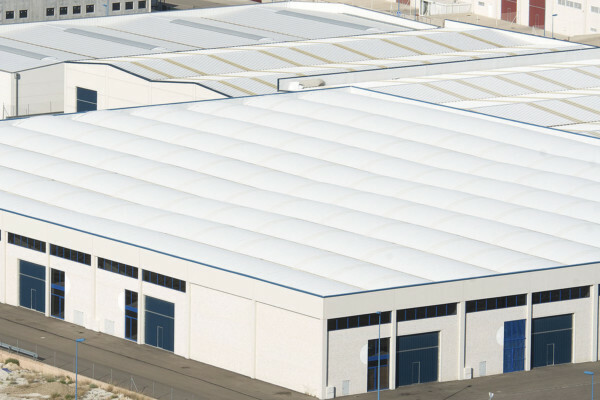 We will help you cut your energy costs through our roofing systems that are energy efficient and resist damage from various elements. 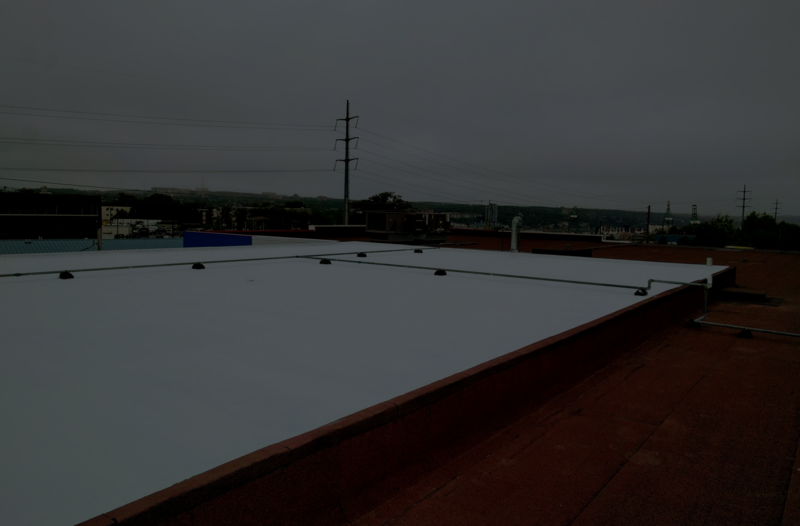 Why hire Sterling Roofing Group for your roofing needs in Dartmouth? 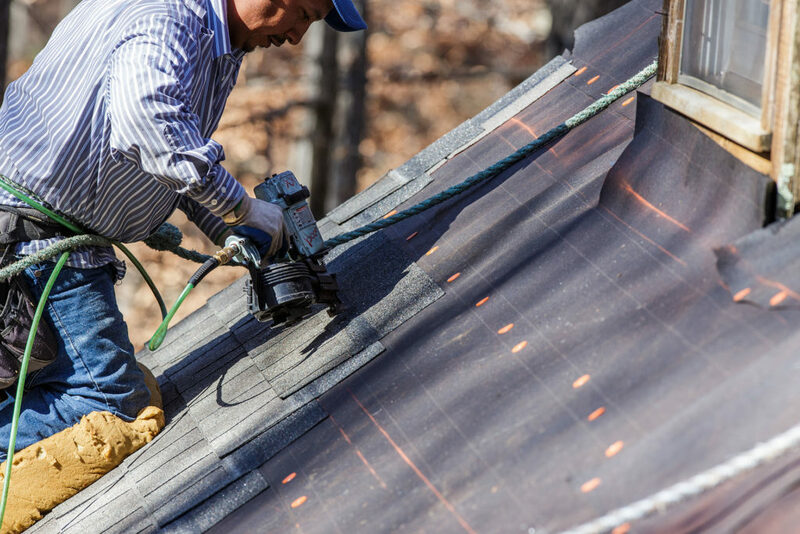 Even the simplest roofing jobs must never be taken for granted. We know, it’s not easy to find a company that has your best interests in mind. We’re glad to tell you that you’ve come to the right place. 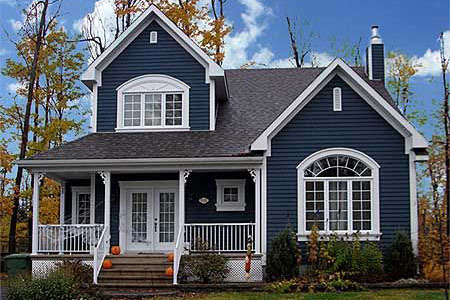 Sterling Roofing Group has been repairing and installing roofs for more than 20 years. 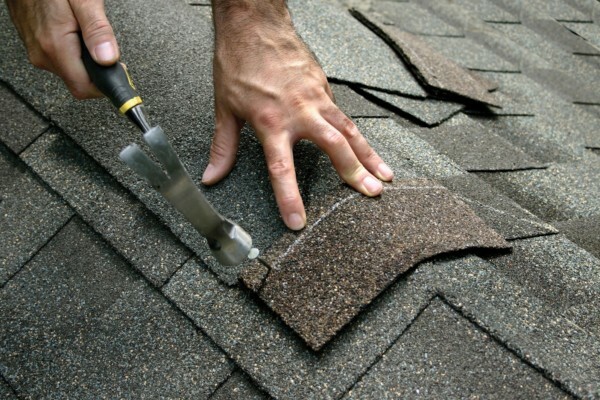 If you are suspecting a roofing problem in your home or building, get in touch with us today to schedule a roof inspection or get a free estimate. 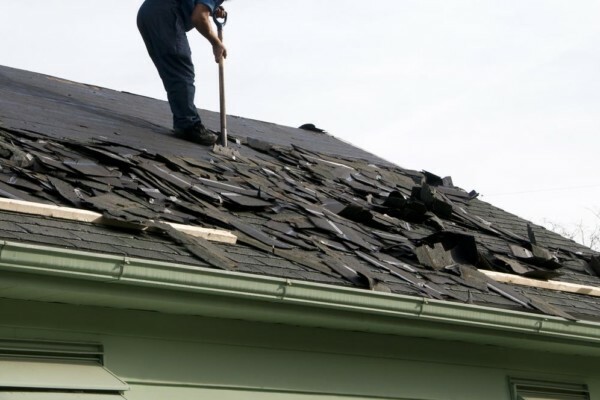 Some homeowners think that they can tackle roofing issues on their own. Improper techniques can cost you your safety and life. 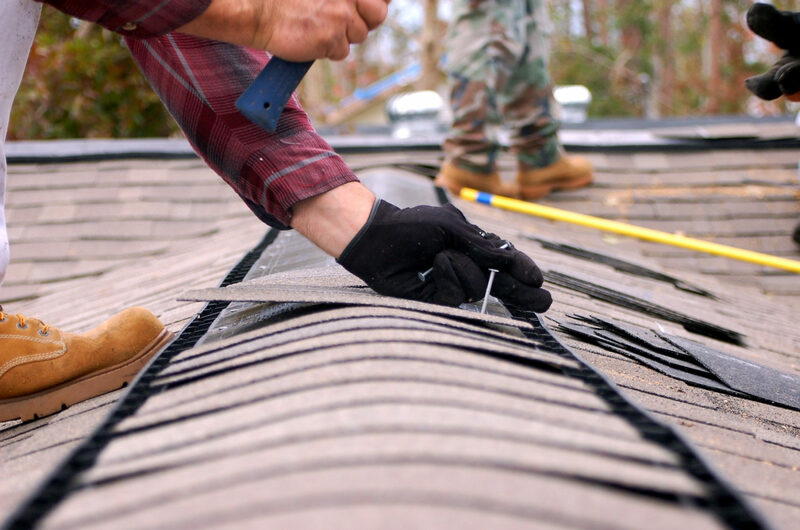 Our Dartmouth roofing professionals have been properly trained to uncover hidden roofing damage and perform any kind of repairs and installations. We believe that if it’s not perfect, it’s not finished.